According with the establishment of the new REGULATION (UE) 2016/679 about the protection of the personal information, we inform you that the personal information you will provide us will be integrated at the treatment system ownership by POOLBIKE SLU with ESB 65034654 and residence at: 1 Grecia Street, at the city of Igualada, province of Barcelona with Postal Code 08700, Spain. The aim of this data system is related with the treatment, control, evolution and administration of our CUSTOMERS. We will proceed to the treatment of the personal information according with the law, in a transparent, appropriate, relevant, limited, exactly and updated. As long as you don’t notify the opposite, we will understand that your personal information hasn’t been modified and that you commit about notifying us any variation. 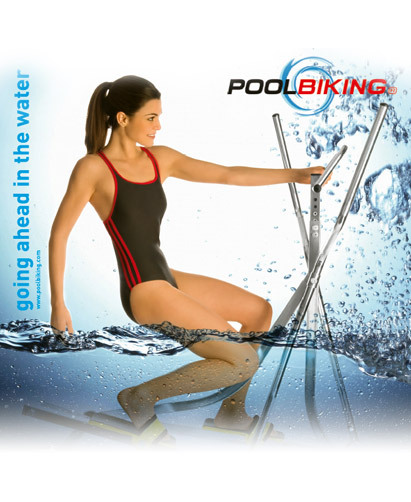 According with the rights that the current regulations confers you, you can exercise your rights of access, rectification, limit data processing, elimination, portability, and opposition to the treatment of the personal information as well as to revoke the consent given, address the request to the postal address suggested or at the email address ferran@poolbiking.com and you can address to the appropriate Control Authority in order to report the complaint you will consider proper.